During the Christmas holidays I found many conversations lent themselves to discussing social media, specifically Facebook, LinkedIn, and Twitter; further, what I noticed about these conversations was they consistently had a negative undertone. If social media causes so much stress, why do we maintain Facebook profiles, tweet on Twitter, and connect on LinkedIn? But with the desire to remain connected, we’ve managed to stress ourselves out. Too many posts to read. Too many emails. Too many retweets. Too many notifications. Too many tweets. Too many invitations to connect. Too. Much. If I had a dollar for every time someone complained about Facebook to me, I would be a very rich woman. As you know, Facebook is a massive social media platform with many intricate tools. Because there are so many moving parts, users can quickly become overwhelmed. Facebook has changed the definition of friendship. Webster’s Dictionary defines friend as… a person who you like and enjoy being with, as well as a person who helps or supports someone or something. If you see a “Facebook friend” in the grocery store would you a) stop for a conversation, b) politely nod, or c) pretend you don’t see him/her and hide behind the cereal display. If you answered b or c, I would suggest “unfriending” that individual. Firstly, it is OKAY to “unfriend” someone on Facebook, more so if that person causes you undue stress through excessive posting, sharing, or game requests. Secondly, that person DOES NOT receive a notification that you have unfriended them. To unfriend someone, visit their profile, and click “unfriend” – that’s it. I recommend going through your entire friend list and unfriend anyone who is causing you stress and cluttering your life. If unfriending is a bit harsh for you, then I would suggest “unfollowing” that person, which means you remain friends but stop receiving updates in their newsfeed. Newsfeed is the first screen you see when you log into Facebook. It is a customized feed of posts from your friends, Pages you follow, and advertisements. Recently, however, Newsfeed has been cluttered with friend’s actions (e.g. Derek ‘Liked’ this; Wil commented on this) rather than actual posts from friends or Pages. “This” content is not necessarily related to the user because it is comprised of actions from your friend’s friends. (Follow that?) Meaning: You may be seeing a lot of content that has nothing to do with you or your direct friends. To reduce clutter you can hide posts from your friend’s friends. Hover on the post, and click the small grey arrow in the top right corner. Click “Hide.” You will no longer receive posts in your Newsfeed from people you don’t know. You will have to do this action a lot at the beginning, but will eventually settle. Personally, Twitter is my favourite social media platform. I love the ease of use, and simple design. That said, many people become overwhelmed by Twitter due to the amount and speed of content, use of the pound symbol, and curious looking links. A retweet is a tweet that you forward to your followers. A participant in a workshop equated it to “an email forward.” The one-click RT is both a blessing and curse, it is easy to share information, but some people abuse this by RTing too much content. If you enjoy following someone because of their original tweets, but dislike all their RTs, you can turn-off their RTs. To turn off retweets from a specific user, visit their profile, click the cog, and then click “Turn off Retweets.” You will continue to receive all native tweets, but no second party tweets from that specific user. Within Twitter users have the ability to create lists of users, which can be public (visible to anyone) or private (visible only to you). You can add any user to one or more lists, and DO NOT have to follow that user. Meaning: You can create a list on a certain topic (e.g. news, athletes, clients) and do not have to have these users clutter your main Newsfeed. Think of it as “Twitter on Demand” for specific and customized topics. To add someone to a list, visit their profile, click the cog, and click “Add to List.” If you currently do not have a list, click “Create New List”. Check the box, then start adding people to your list! Lists are a great way to stay informed about specific topics on-demand, rather than these topics cluttering your newsfeed. Have you ever received an “Invitation to Connect” from someone you didn’t know? I am going to assume, YES. Invitations from strangers are a common concern among LinkedIn users. Your next step, however, is up to your personal preference. Firstly, I only recommend connecting with people you know. This is for your personal privacy, as well as to maintain the legitimacy of your ‘professional network.’ It is better to have a solid network of 150 people, than 1500 who stress you out, and continually SPAM you with inMail. In addition, more often that you think, people will say to me: “Hey, I saw on LinkedIn you know John Smith too! How do you know him?” What would you say if you didn’t know the person? If you choose not to connect with someone you can choose one of two actions: a) click ignore request, or b) do nothing. By choosing ‘b’ you leave the opportunity open in the event you eventually meet this person – making it easier to connect. This is the option that I choose, as I never know when I will meet someone IRL (in real life). Do you have your own suggestions? Share below! **I can’t take credit for this comment, as it was made in a workshop I hosted in 2013. 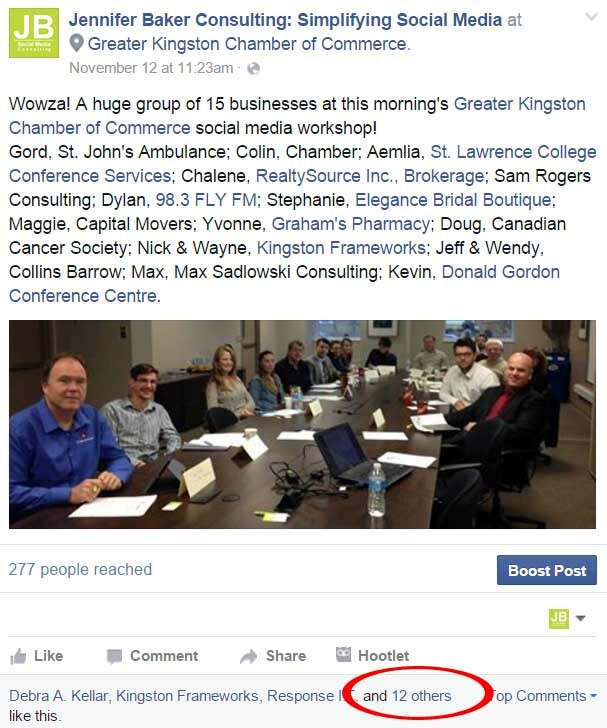 “How do I increase my Facebook likes?” is a common question that I am asked during training sessions, workshops, and in general conversation with colleagues. 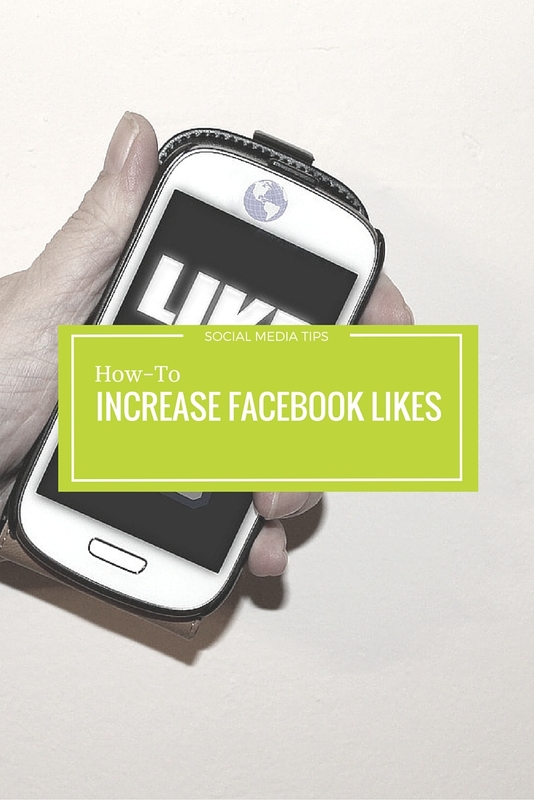 It seems as though increasing the number of likes on a Facebook Page is a primary focus for business owners, and marketers alike. 4. Facebook will produce a list of all the people and pages who ‘liked’ that particular post. 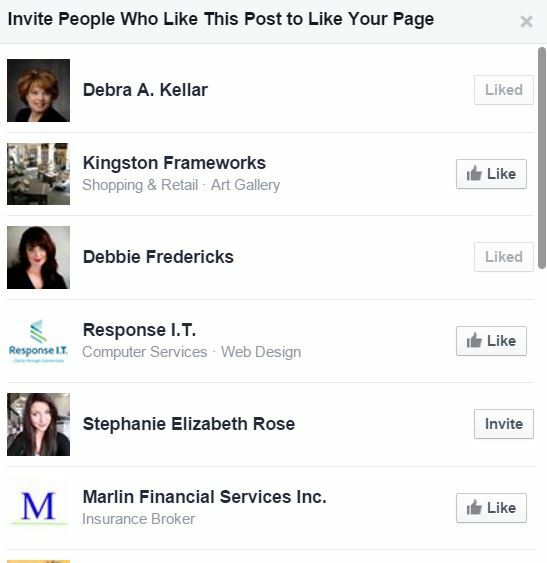 If someone hasn’t liked your page, you can click “Invite.” You will only be able to invite someone once. 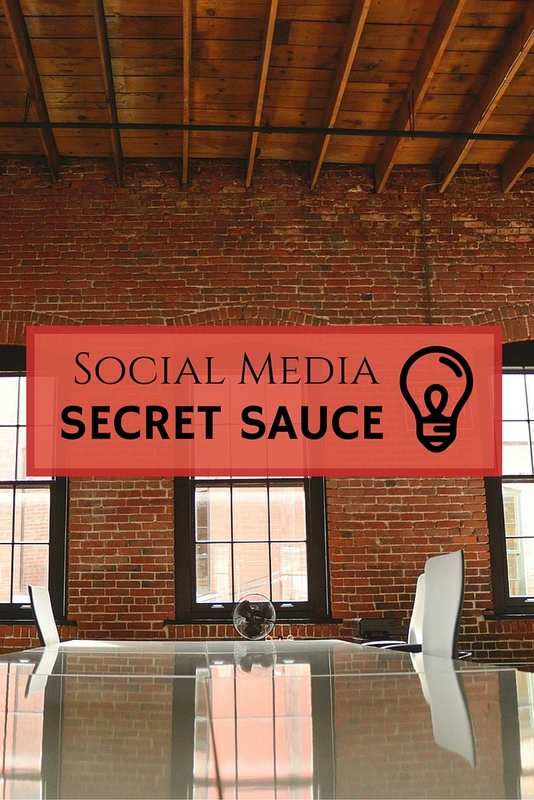 If you’re wondering if you can revisit older posts that had high engagement – yes. While Facebook has been around for 11 years (Yes! It started in 2004), Pages have only been available since 2008. Despite being available for 7 years, many businesses and organizations are still trying to determine how to leverage this platform for their business’ professional gain. 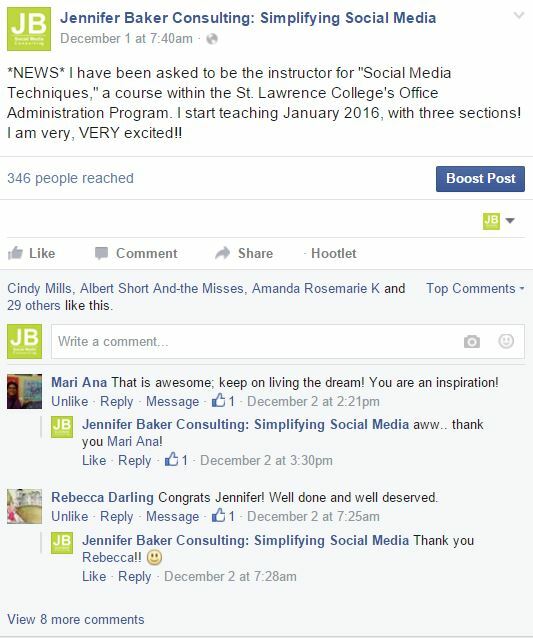 If these questions seem daunting, I recommend developing a social media strategy. Showing that you care enough about your community to volunteer on a committee with the Chamber, or providing a glimpse into your personality can go great lengths to developing trust with existing and future customers. That said, you need to ensure this content is business-related, and you’re not always “ra-ra-look-at-me-I-am-so-wonderful” as this will become tiresome. If you’re a larger organization, take time to develop systems to monitor what others are saying about your brand online. Go the extra step to engage with fans and followers who mention or tag your brand. Saying “hello” and “thanks” can go a long way! My grade 4 teacher used to always say: “Keep it simple, stupid.” (This was the early 90s, folks) In a fast-paced environment, more-than ever, society is pressed for time. 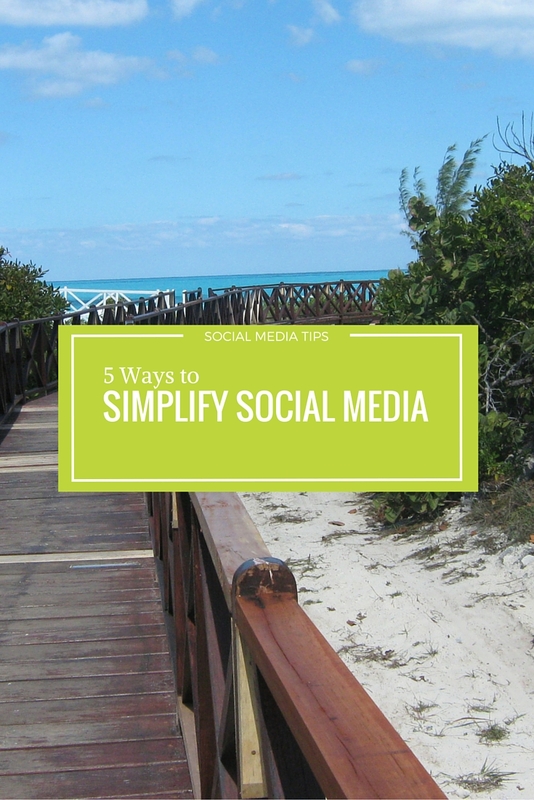 So why are you making your social media complicated? Ask your fans and followers to perform simple actions that are relevant to either a) the time of year/event, or b) your business. This can include asking fans to take a photo, use a hashtag, answer a question, leave a review, mention the company, like/comment on a post, or retweet a tweet. One click. Simple action. 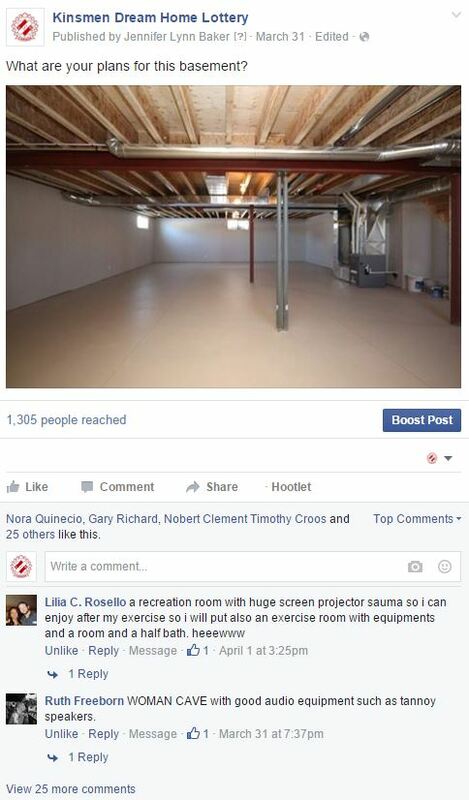 For example, when I was working on the Kinsmen Dream Home Lottery I would frequently ask simple and relevant questions. I would always likes, comments, and, most importantly, reach! Let’s get visual, visual. Humans are visual creatures who are busy! (See above) It is much easier to get someone’s attention in a cluttered environment with a photo or video, than it is with text. When creating content, if possible, include a visual component. This can be a photo, video, or customized graphic. Think about how you use Facebook. Which do you prefer? A photo, or text? There are some awesome programs for creating properly sized photos and graphics, including PicMonkey.com and Canva.com. To recap. Get personal (but not too personal), keep it simple, and get visual.